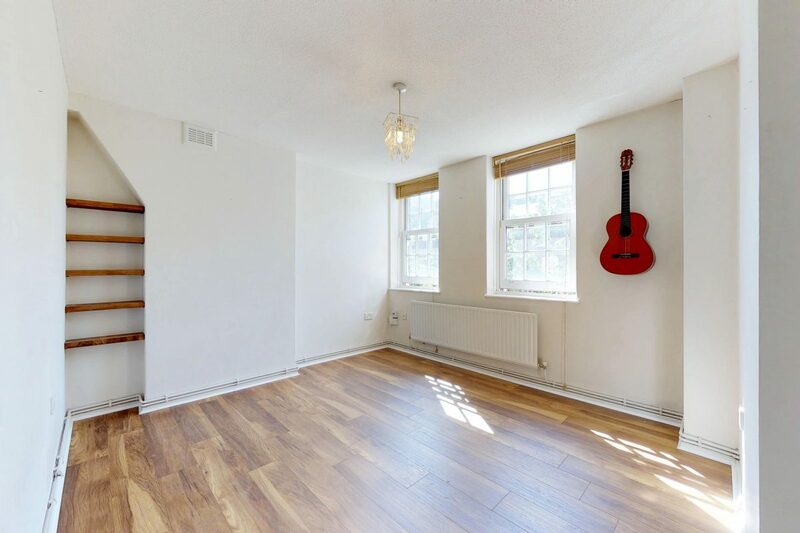 A spectacularly presented first floor, one bedroom property in this sought after 1930’s Grade II listed red brick mansion block. 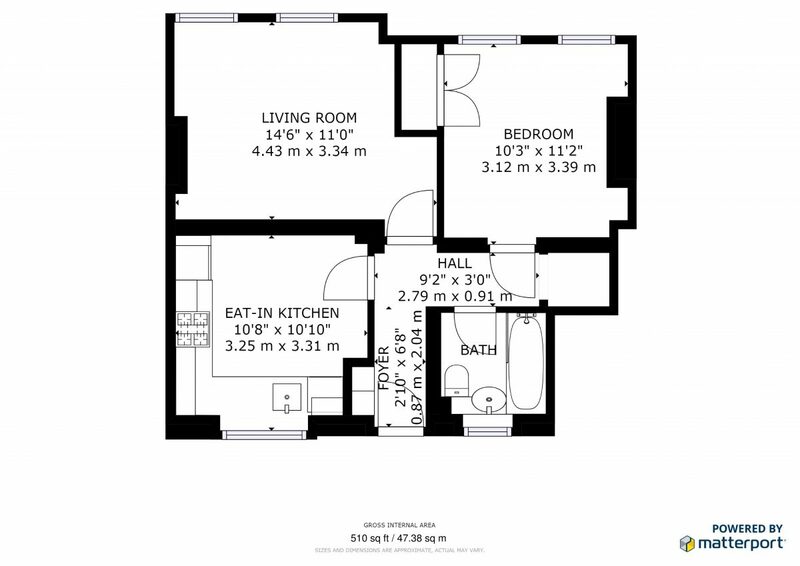 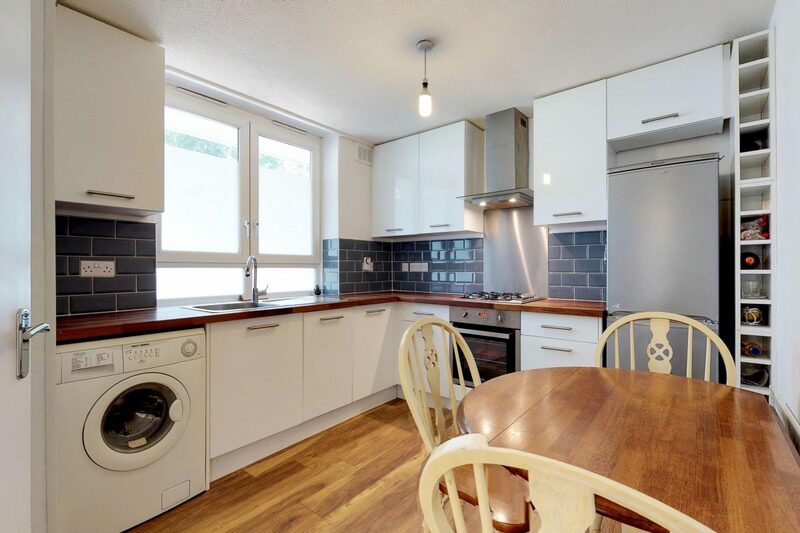 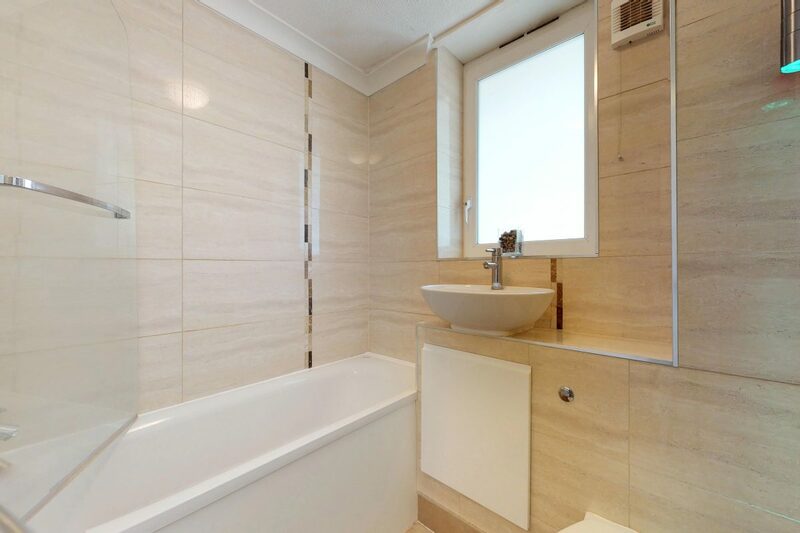 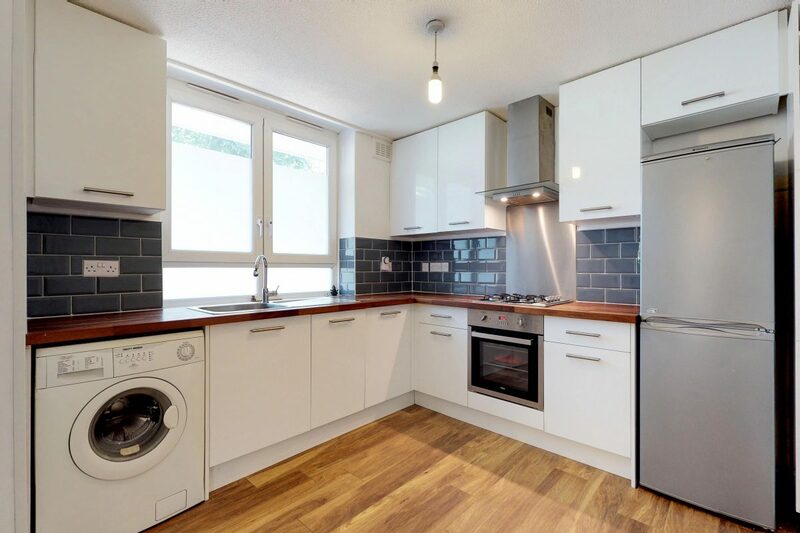 The flat promises to offer a double bedroom, a recently fitted modern kitchen/breakfast room, reception, contemporary bathroom and extra storage room. 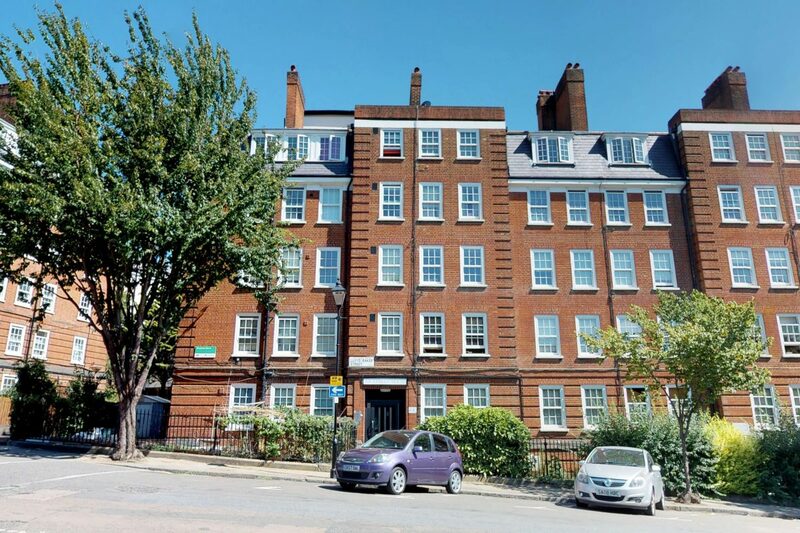 Riceyman House has undergone extensive major works including new roofs, double glazed windows, new lifts and newly refurbished communal areas. 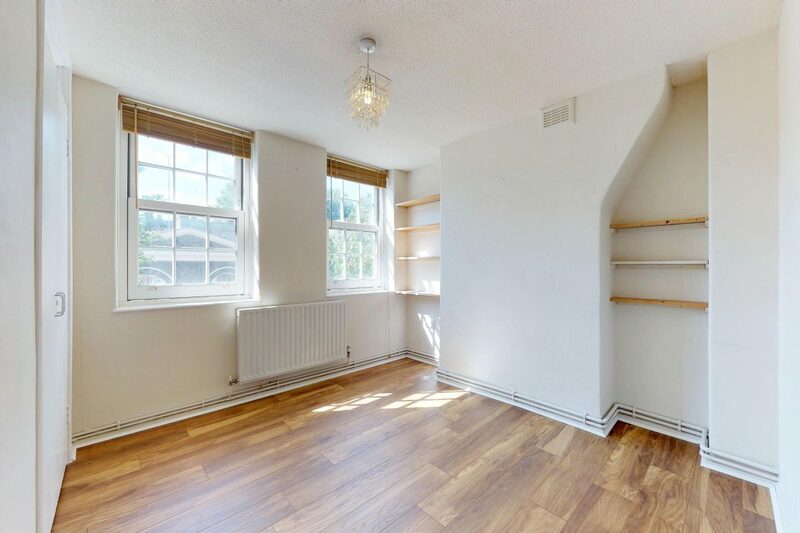 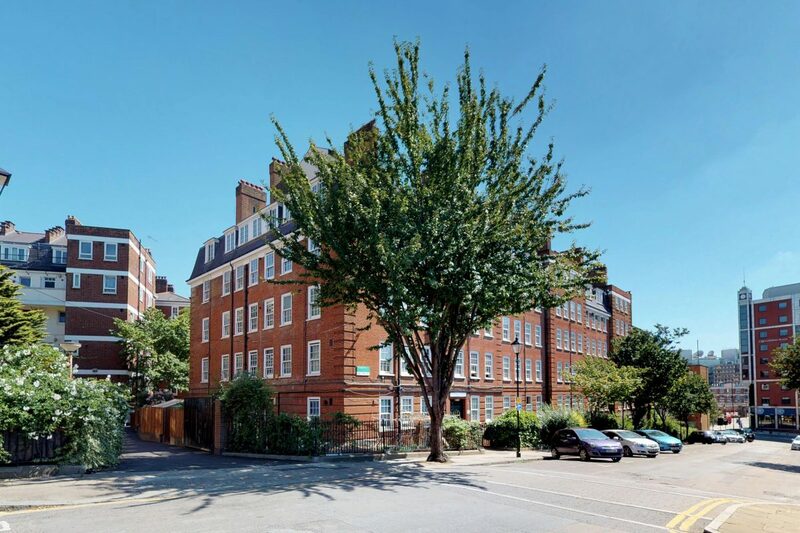 Available Furnished/Part Furnished or Unfurnished, the apartment is located less than a mile from Kings Cross, Angel, Russell Square and Farringdon Tube Stations.